With its “gourmet” food trucks, local coffee houses and craft beers, the Pacific Northwest is the poster child of cool and edgy. Trendy and bohemian, it attracts hipsters with its new age vibe. North of the US border, drizzly Vancouver, with its microbreweries, vegan restaurants, and tattoo studios is the kissing cousin to Seattle and Portland. Victoria, which lies on the southern tip of Vancouver Island, shines in a much more classy and sophisticated way. It really does shine! It’s one of the sunniest cities west of the Canadian Rockies. The downtown will appeal to your sense of aesthetic. Colorful Victorian buildings line picturesque streets adorned by hanging floral baskets. Stylish boutiques snuggle in beautiful old brick storefronts, craft breweries invite you in for a cold one, and the beautiful architecture draws your gaze. The waterfront with its spectacular view of the British Columbia legislature building is va va voom Instagram worthy. If you’re considering a cool getaway out of the Southwest summer, Victoria is the easy choice. It’s a relatively quick, easy flight and easy on the pocketbook. Pack your walking shoes and explore this quaint city on foot. Here are some of the top things to do while you’re in Victoria. 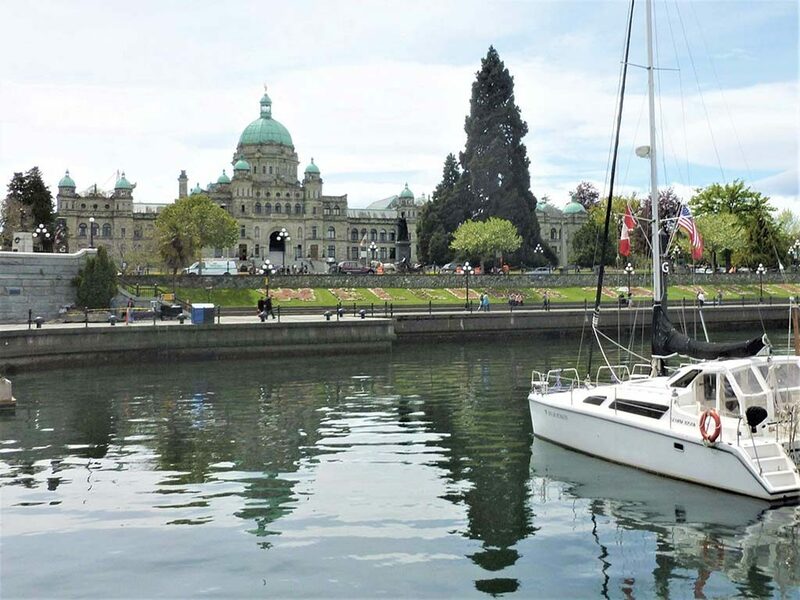 Victoria Symphony Splash: On Sunday, August 5th, the Victoria Symphony Orchestra and special guests will perform on a floating stage in the Inner Harbor. The grand finale will be Tchaikovsky’s 1812 Overture with fireworks! Beer: As BC’s craft beer capital and the home of Canada’s first brewpub, engage with a brew master to learn about the process and taste the finished product. Tea: Sitting regally on the spectacular Inner Harbor, the Fairmont Empress serves its renowned English high tea daily. Food: When you want signature cocktails and innovative dishes in a fresh yet historic atmosphere, Little Jumbo is your place. Gardens: A national historic site and one of Victoria’s top attractions, the Butchart Gardens showcases a variety of landscapes. Stroll through the Sunken Garden, Rose Garden, Japanese Garden, Italian Garden and Mediterranean Garden. Chinatown: Victoria is home to Canada’s oldest Chinatown, and second to San Francisco’s in all North America. Stroll down Fan Tan Alley, one of the narrowest streets in Canada, as you window shop the various retailers. Inner Harbor: The most impressive buildings are at the Inner Harbor. It’s beautiful at night as the BC legislature building twinkles in the twilight. 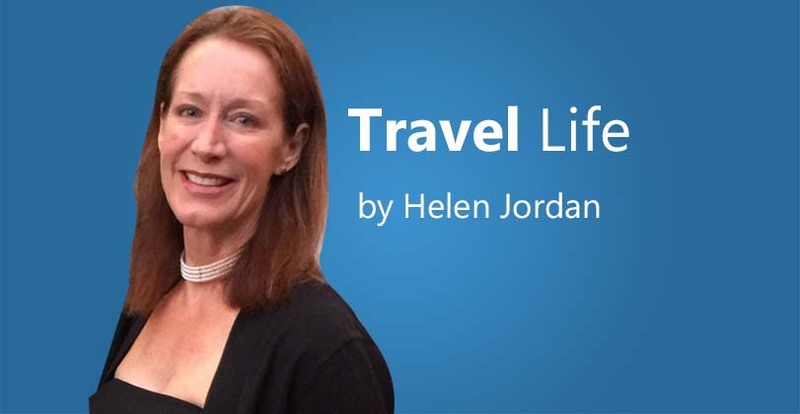 You can take a seaplane to Vancouver or the ferry to Fisherman’s Wharf. 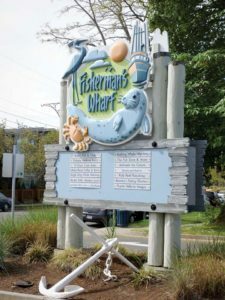 Fisherman’s Wharf: Bursting with dining options and adorned by colorful float homes, the Fisherman’s Wharf is a must-visit. First Nations Cultures: Canada’s native people carve wooden totem poles that serve as the emblem or symbol of a kinship group or person. Beacon Hill Park is home to the world’s tallest, free-standing totem pole carved from a single log. One of the best collections is in Thunderbird Park. Maritime Museum of BC: Ride the oldest operating birdcage elevator in North America, installed in 1899. Victoria is a chic, classic destination that you must experience. Get out of the heat this summer and visit our friendly neighbor to the north – this will be the easiest international trip you will ever take. Victoria will not disappoint. With its beauty and relaxing vibe, it has redefined what it means to be a “cool” city in the Northwest.